Paritosh Kar Purkayastha, Chairman of Langpi Dehangi Rural Bank, a subsidiary unit of the State Bank of India, is handing over leadership to the new Chairman, KC Das, within a couple of days. Today, before handing over te baton to the newcomer he spoke to the press about the functioning and achievement of this regional rural bank. After establishment of this bank in January of 1982 with a 50% share held by the Government of India, and 13% held by the Assam Government, the bank was made responsible for extending the benefits of banking in the two autonomous hill districts of Assam. Predominantly void of both surface and electronic communication, it was a tough challenge for the LDRB officers to penetrate among the rural masses of Dima Hasao and Karbi Anglong. 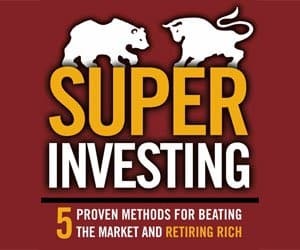 In absence of substantial Government deposits, a comparatively high rate of credit interest and limited area of operation, this rural bank’s upward journey was not easy. While complying with government and RBI course of action and meeting the terms of ground reality, the LDRB had to run at a loss for several years. Ultimately the institution coped with the situation and has now become a regional rural bank in practical terms. The LDRB now has deposits of 53110.69 Laks. Before a packed crowd of media persons, Kar Purkaista announced that the bank now has a total network of 57 branches and 34 customer service points covering Karbi Anglong and Dima Hasao districts. Out of the total functioning branches 47 are located in rural and semi urban areas of Karbi Anglong while 10 are functioning in Dima Hasao. He informed the media that 16 more customer service points using the Kiosk banking model are in the bank’s short-term plan. The LDRB holds a 63% share of the bank branch network in the area. The dynamic chairman, who has pulled the bank from a loss to a profit making institute, said all branches are computerized and have introduced debit cards, Kisan Cards, SMS alerts and advanced systems of money transfer such as NEFT and RTGS. The bank is equipped with CBS server integrated with its FI server for real-time online transactions. The Chairman said that due to inconsistent or no power supply and terrible electronic communication systems, the bank had to install solar power systems in 14 branches. He said that the whole Hamren subdivision of West Karbi Anglong doesn’t have even a single functional ATM till today but the LDRB will soon open one ATM in Hamren town. The Chairman informed media that under the PMJDY scheme, 79310 accounts have been opened till today. 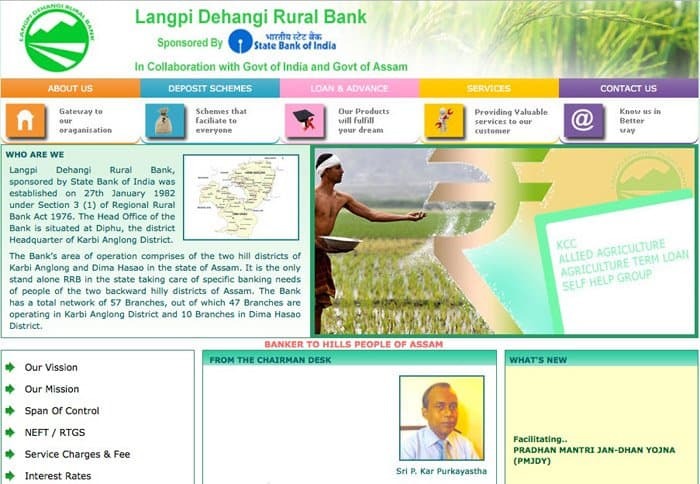 Langpi Dehangi Rural Bank has made various social contributions to promote the lifestyle of the rural areas of the hills of Assam.